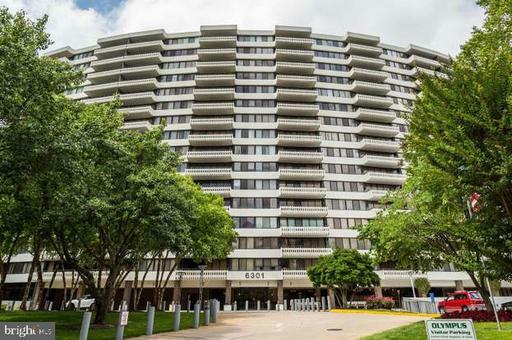 Located at the intersection of Stevenson Avenue and Yoakum Parkway in the West End of Alexandria, the Olympus is an award-winning high-rise with the distinctive styling of a semicircular building, both inside and out. The Olympus stands above the rest when it comes to town homes in Alexandria, Va. 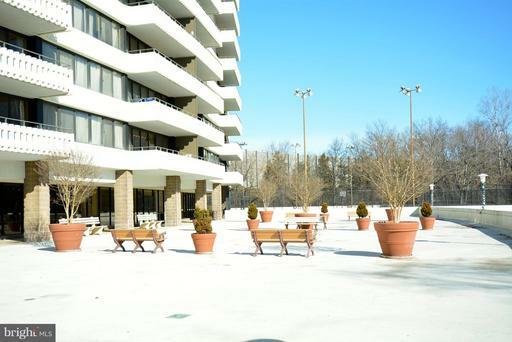 The Olympus high-rise, built in 1974, offers spectacular views of northern Virginia and plenty of amenities. It's not surprising that Olympus has won awards for its design, particularly because Olympus' design has stood the test of time. 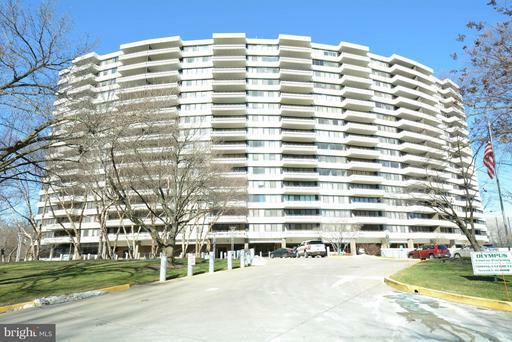 Built in 1974 in a distinctive semi-circular styling, the Olympus offers spectacular views of Northern Virginia. 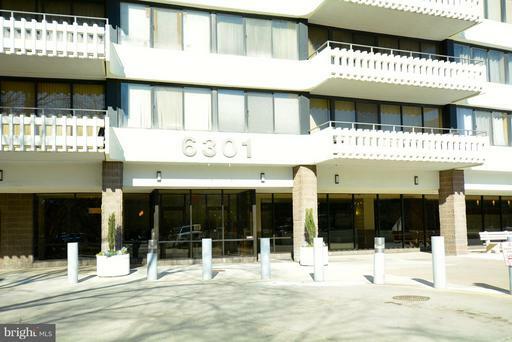 The Olympus condos are located at the intersection of Stevenson Avenue and Yoakum Parkway in Alexandria VA. 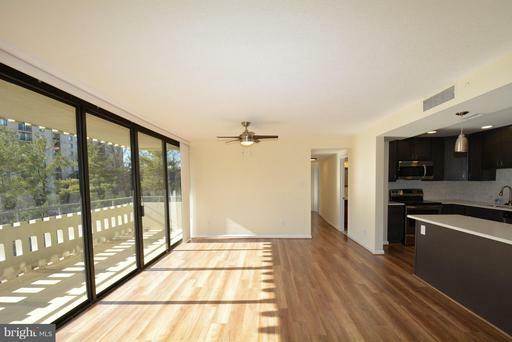 Floor plans are traditional, with combination kitchen-dining rooms and combination living-dining rooms. One-, two- and three-bedroom units are available. Residents find relaxing easy at Olympus, where most units boast their own soaking tubs. Schools serving the community are: Samuel W. Tucker Elementary School, Francis C. Hammond Middle School and T.C. Williams High School. Would you like to sell or rent out your Olympus condo?